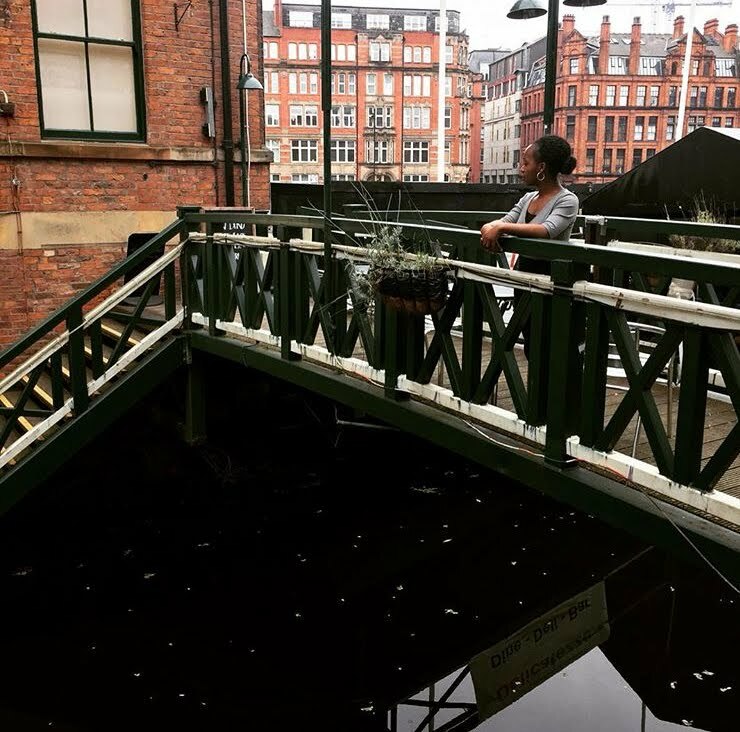 I wrote my previous post on racism in such a haze of emotions, that I forgot to even share some good news with you guys. I got my A-Level results! And whilst they weren't exactly what I was aiming for (AAA) they were sort of close - ABB. I'm particularly proud of the A as it was in Biology. I love the subject but the exam was SO difficult. The fact that I got an A in it really makes me feel proud. Shoutout to all my friends for acing their exams and getting into their respective unis, you all know yourselves. I'll talk about my university plans in a separate post. Also, a couple of weeks ago, I had my sixth-year bloggerversary. It's crazy that I started this blog six years ago. Although all my old cringe-worthy content have been made private, I'm sharing a link to my very first post in honour of my anniversary. You can check it out here. Please don't be too hard on me, I was only 12, haha. The Ordinary has become such a popular brand in the last one year and for good reason too. I'm a skincare aficionado but we all know great skin care products tend to be on the pricey side. This is the reason why so many people love The Ordinary. The brand makes top quality products at affordable prices. And by affordable I mean £10 and below affordable for most products. And no, this isn't a sponsored post in any way. I spoke about using The Ordinary's products for the first time back in January. 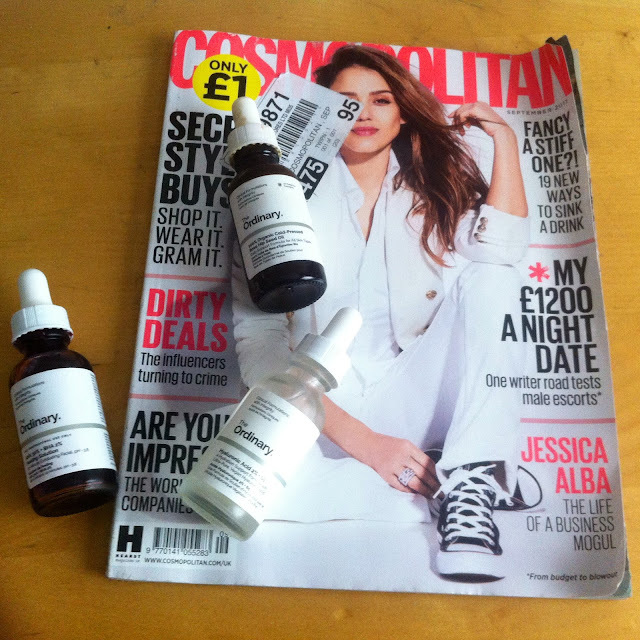 I reviewed their Rose Hip Oil and their Vitamin C Suspension. Since then, I've added two more products from the brand to my skin care collection, Hyaluronic Acid 2% + B5 and their AHA 30% + BHA 2% Peeling Solution. Just a little tip, I recommend ordering from Look Fantastic as they deliver free to a lot (and I mean a lot ) of countries including Nigeria! Once again, this is not sponsored in any way. Just like to help you guys out as I hate paying for delivery. And please bear in mind that you might still have to pay customs charges and all that, don't really know how it works. If you live in Nigeria, you can contact Beauty Frenzy , she has a shipping service and you can get The Ordinary's products through her. And she's actually hosting an INTERNATIONAL giveaway on The Ordinary Products. You can enter her giveaway here. Now onto the reviews, I have combination to oily skin for reference purposes. 100% Cold Pressed Rosehip Oil // I ordered this back in November after hearing all about it from my friend Nida. Although I have oily skin, it doesn't feel greasy at all. My skin absorbs it pretty quickly and it always makes my face look supple and glowy. Especially in the mornings. I suppose it's not something that you NEED but if you're into facial oils or can't be bothered with a skincare routine, you should consider this. Literally just rub it in at night after washing your face and you're good to go. On my lazy days, that's what I do. Hyaluronic Acid 2% + B5 // This is my most recent purchase from the brand. I ordered it because I've heard so much about it on Youtube and on blogs. It's supposed to help in hydrating your skin. Hyaluronic Acid is very small but can absorb a lot of water so it helps to keep your skin hydrated. Now, I don't struggle with dryness very often so I don't know if you'll see drastic results if you have dry skin and you use it. But for me, I think it works great. The liquid is very sticky but thankfully it's not sticky one you apply it. I feel like it sort of blurs my skin which is great if you wear makeup as it acts as a sort of primer. I use it day and night after cleansing my face and so far so good, I'm liking the results. AHA 30% + BHA 2% Peeling Solution // I use this once a week to exfoliate my face. AHAs (e.g Glycolic Acid & Lactic Acid) and BHAs (e.g Salicylic Acid) are great for exfoliating and have been proven to do a better job than physical scrubs. This peeling solution shouldn't be on your face for no longer than ten minutes and shouldn't be used too frequently. This is why I use it only once a week but if I'm going to be totally honest, I haven't used it for about two to three weeks now as I always forget. If you've got sensitive skin you should probably stay away from this as it stings a little. It's a runny, wine coloured liquid. I use the dropper to squirt some into my hand and then apply all over my face. I always rinse it off after ten minutes and my face is always nicely exfoliated. If you can handle a little stinging, then I highly recommend this. These three products are basically all I've been using for my skin asides the odd face mask here and there. My skin looks really good at the moment, I can't lie. I should probably point out that I've been eating somewhat healthy and I always drink water so that certainly plays a part. So if you're on the hunt for great skincare products, I highly recommend this brand. They've got so many things to choose from depending on your needs. 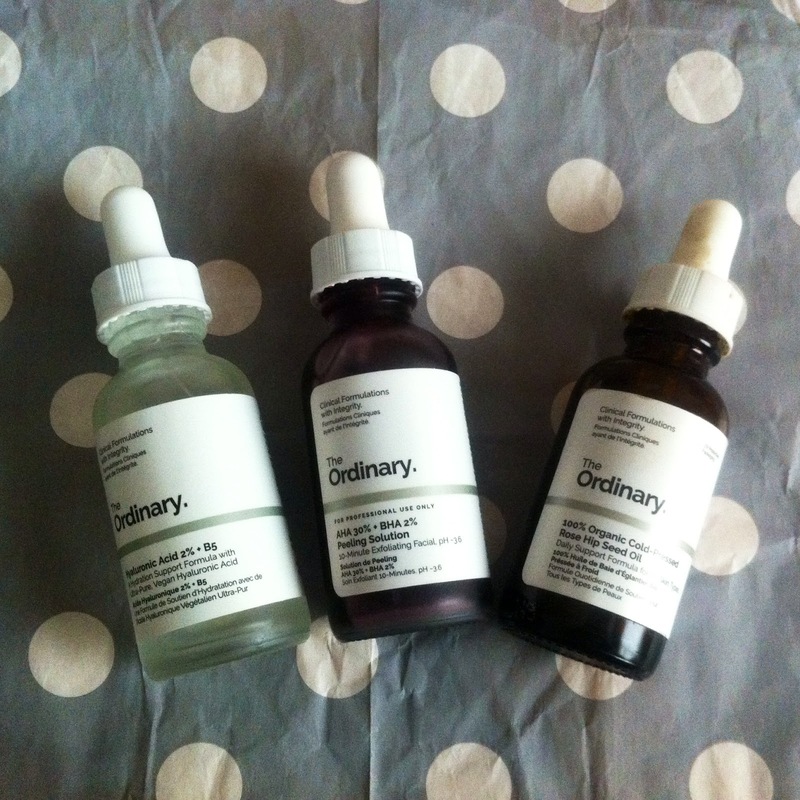 Have you used any products from The Ordinary? Which one and what did you think of it? Thanks for linking my review, ❤. I love The Ordinary and I'm glad the products are working out for you! Congrats on your exam results! I need to try more of The Ordinary, I've heard so many amazing reviews on their products! Skin care does tend to be more of the pricey side - so this definitely makes for an interesting choice. I also tend to get quite oily skin so nice to hear that it still worked for you regardless of that! Congrats on your result and I know what you mean by cringe worthy posts. I never use any skin products, I don't even use body cream except my feet is white but I have been eyeing this brand for a while and I will try it out. Thanks for stopping by on my blog. Congrats on your grades! We had the same grades! Just like you, I was shooting for AAA but I mean we tried right? Universities best respect our effort! I know right? It's the effort that counts haha. Thank you and congrats to you too!